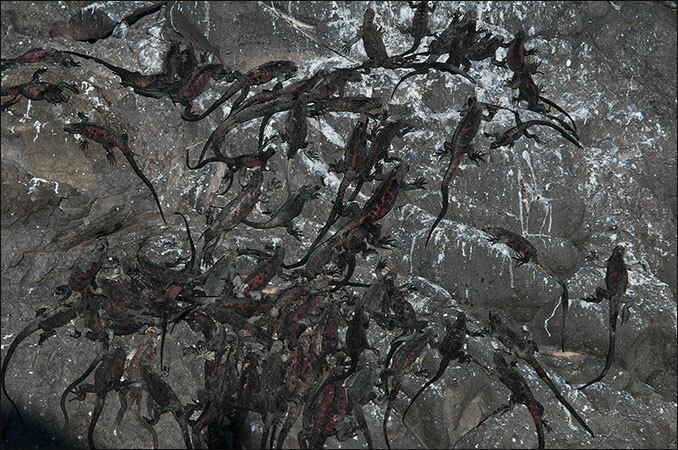 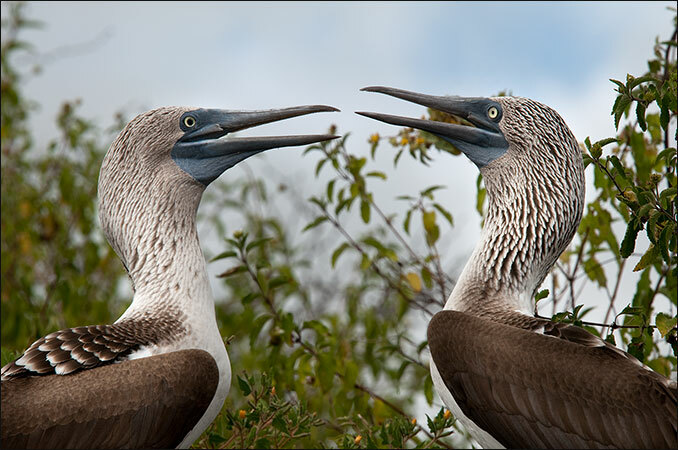 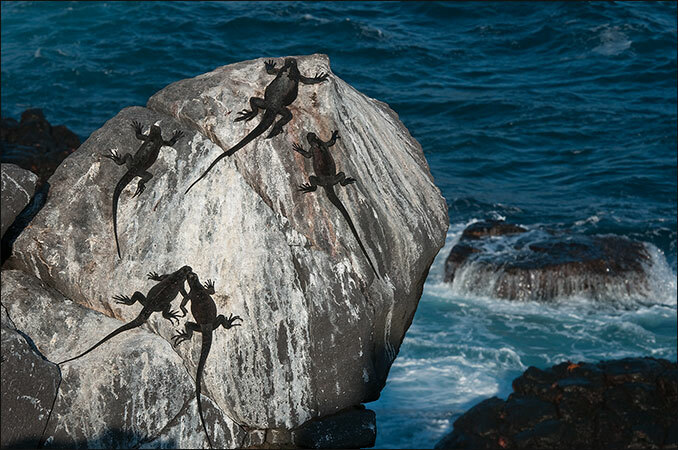 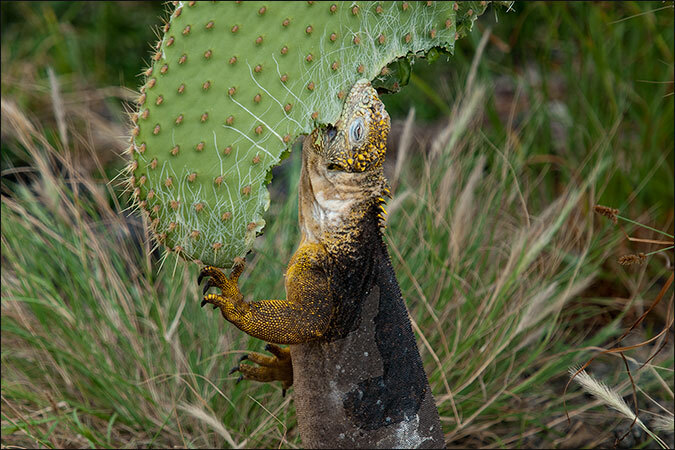 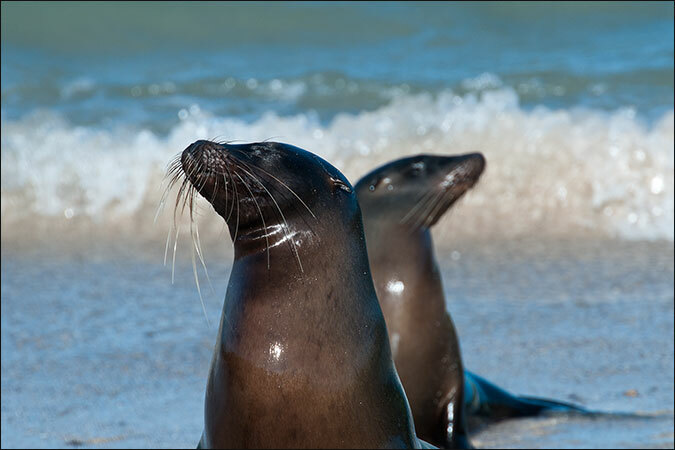 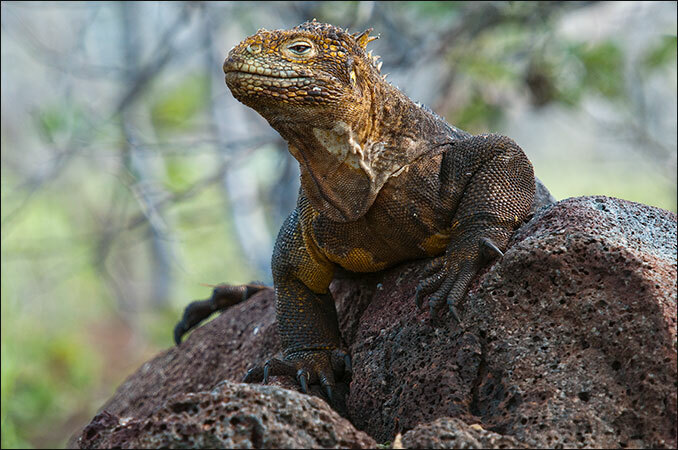 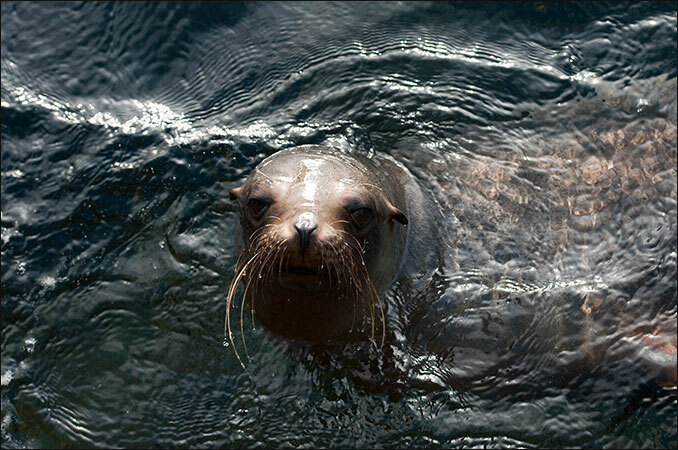 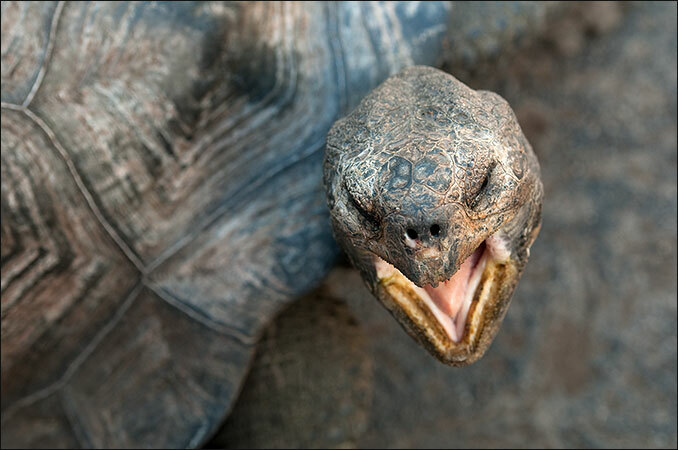 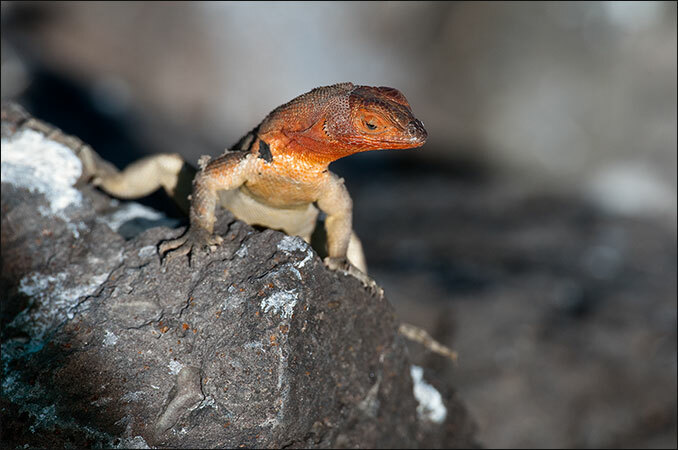 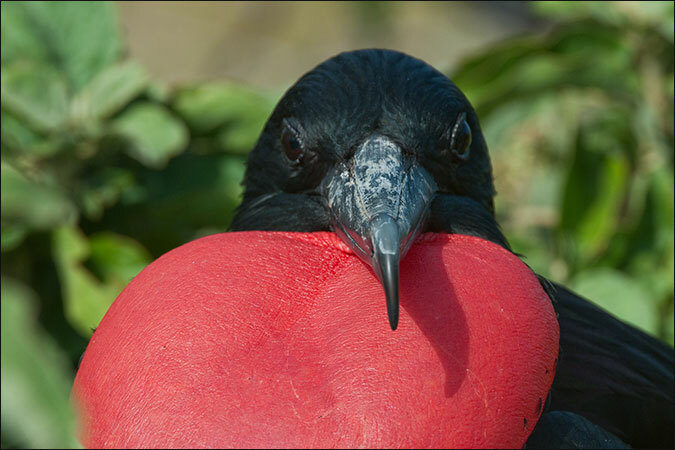 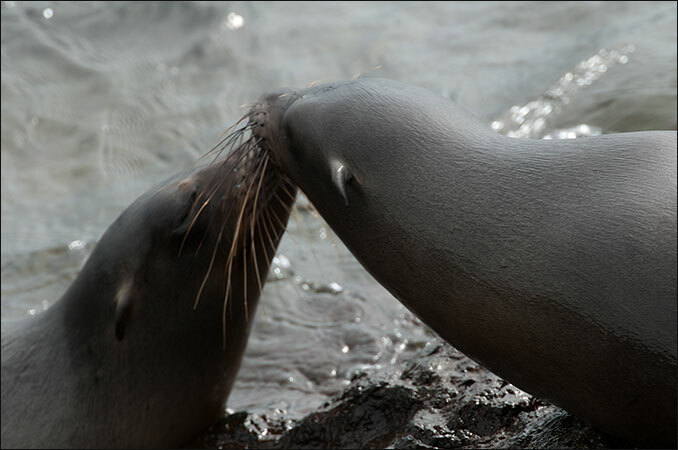 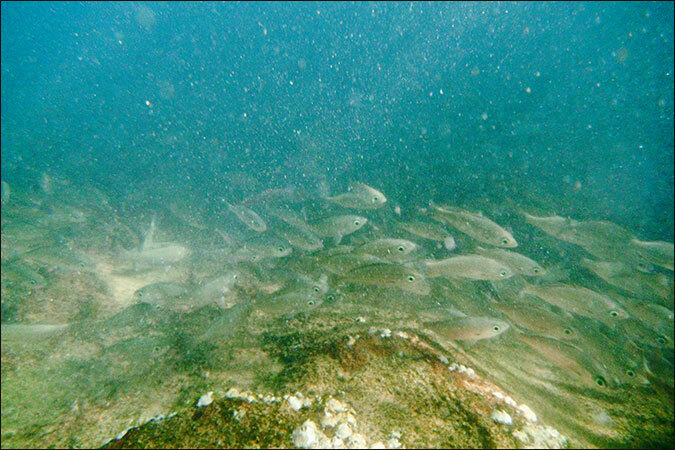 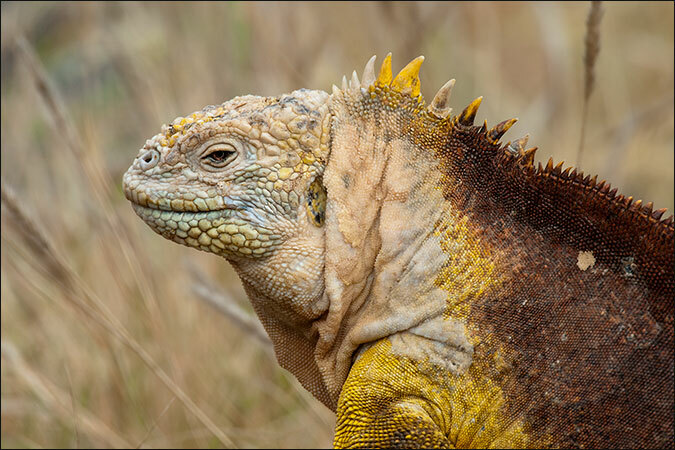 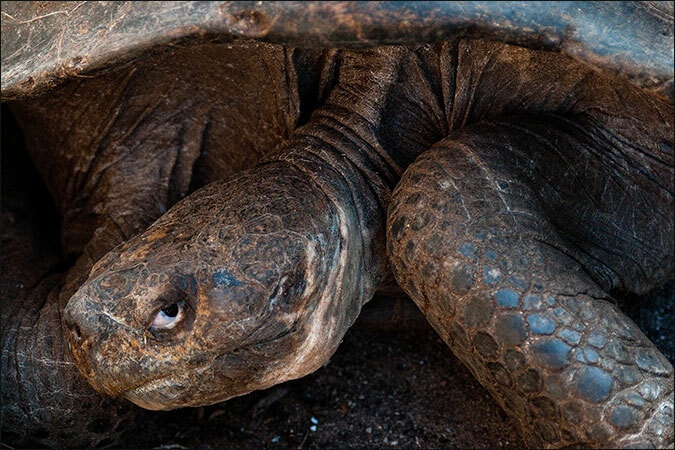 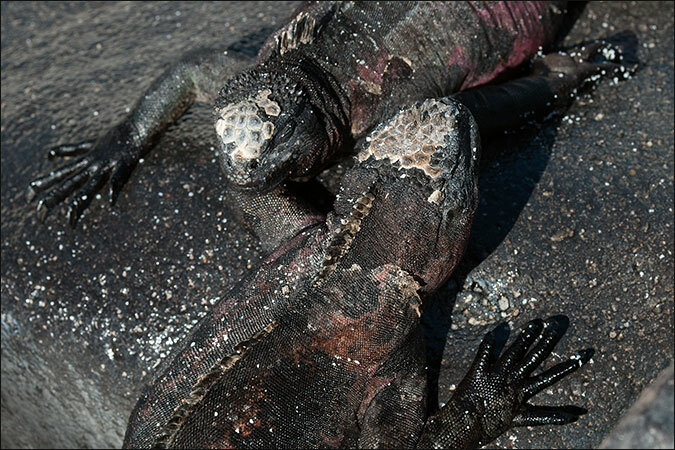 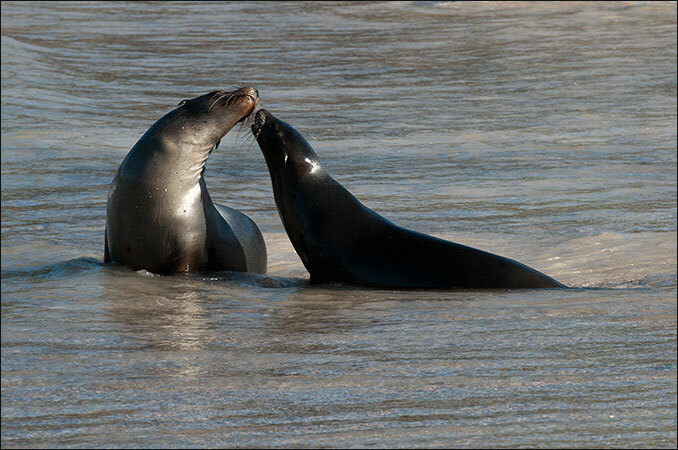 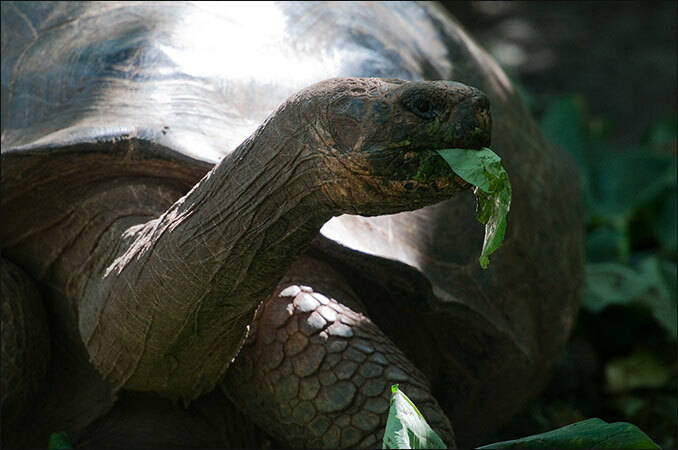 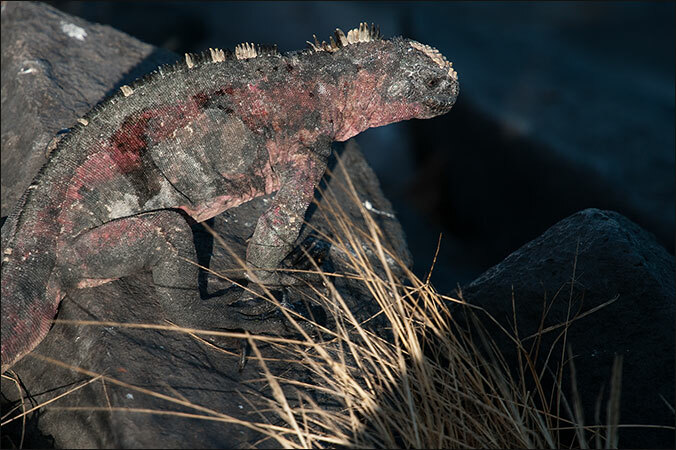 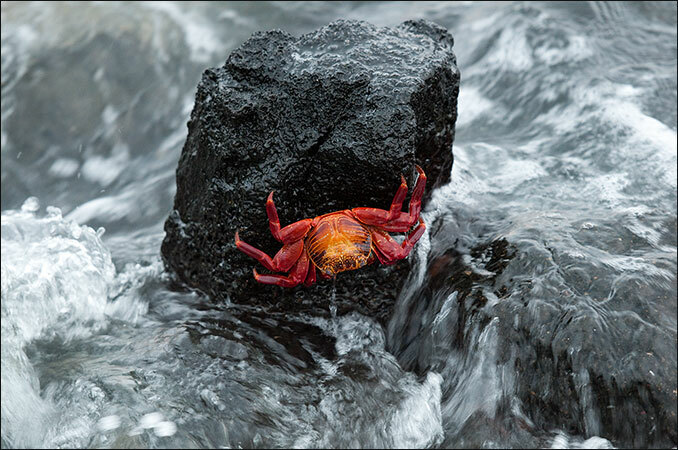 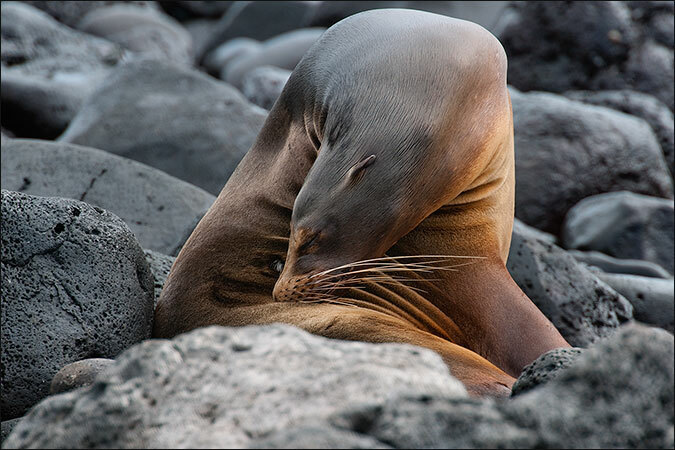 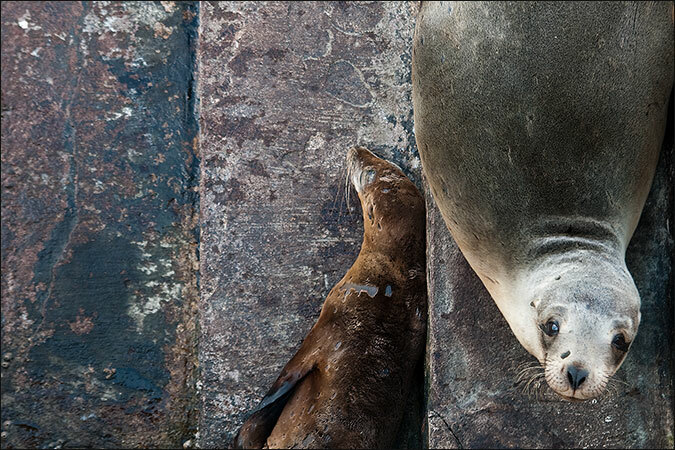 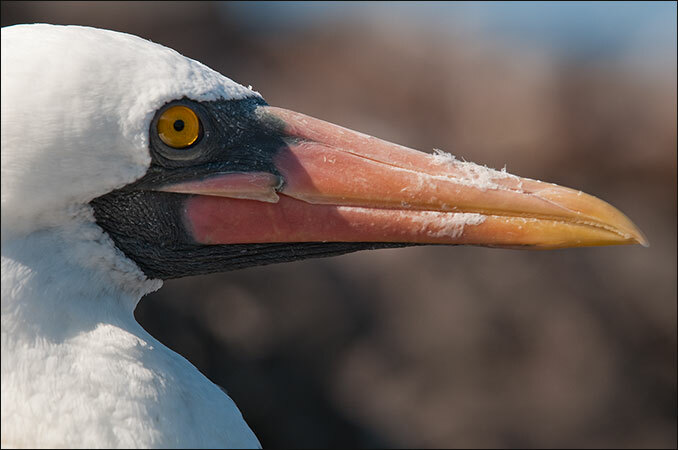 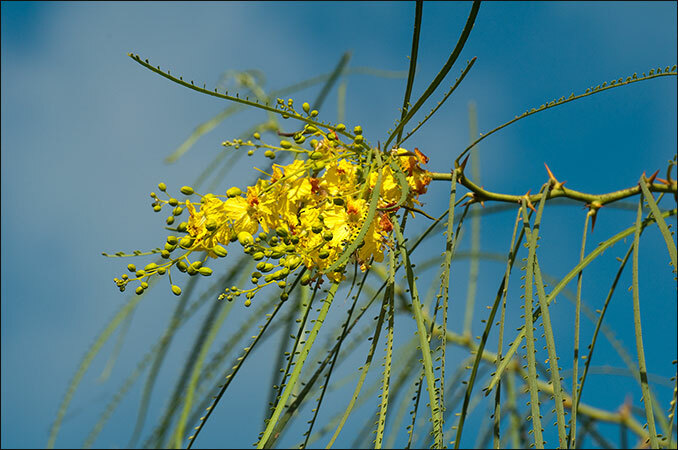 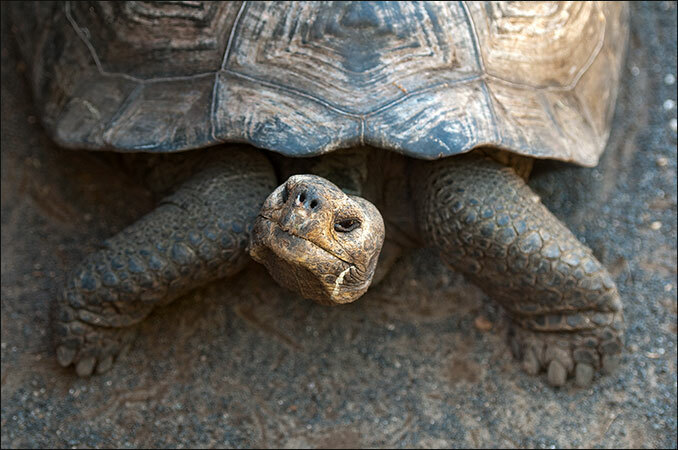 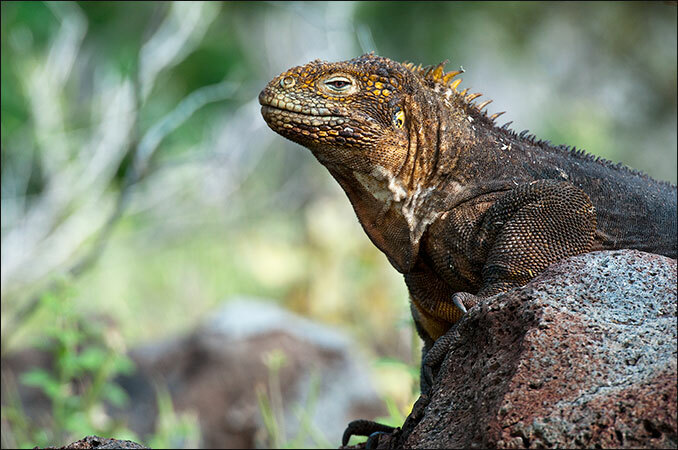 Galapagos is all about wildlife, evolution, preservation. 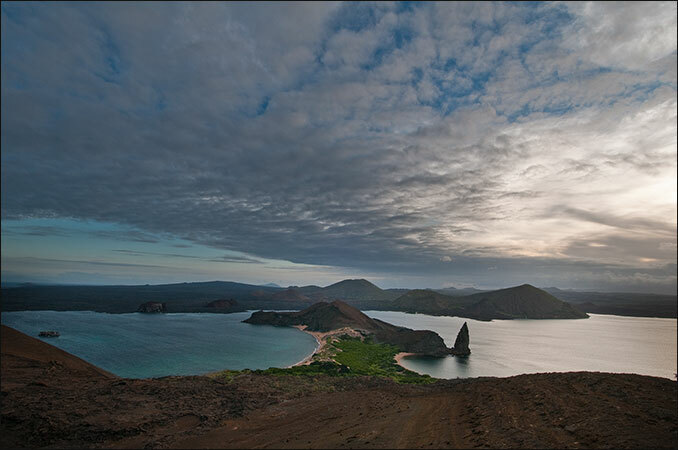 It is a unique place in the world. 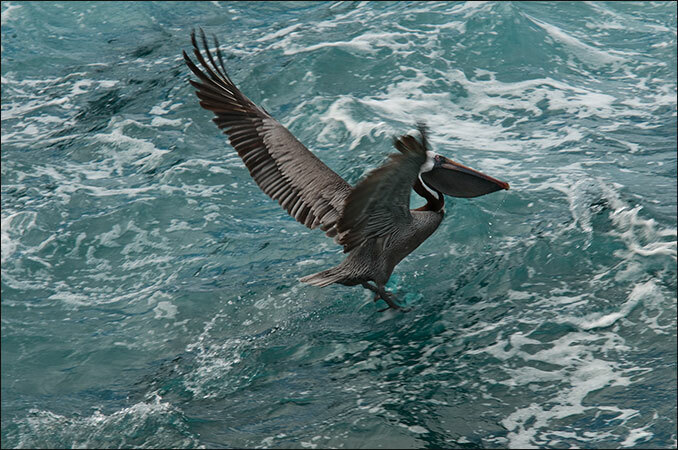 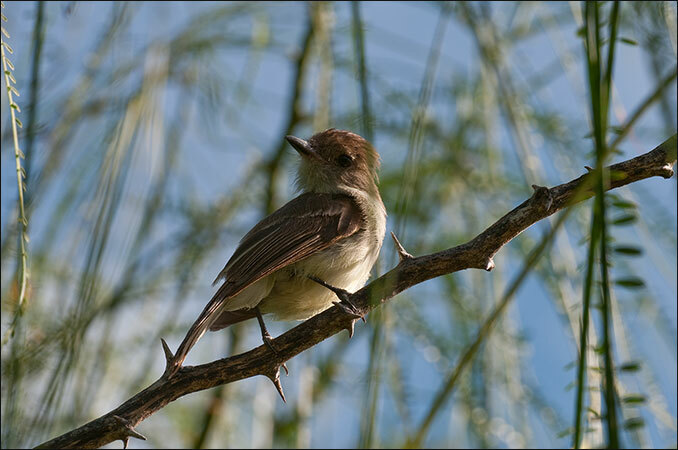 Wildlife is not my usual photography subject, and the long telephoto lens is rarely found in my camera bag. 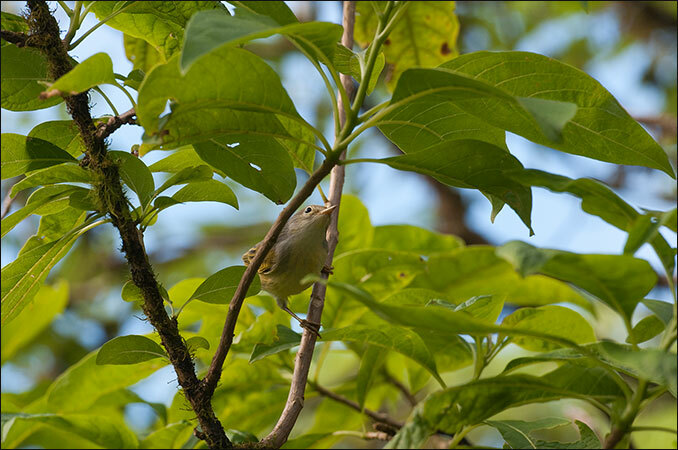 But this time all was different, the telephoto seemed moulded to my camera, I (re)discovered the beauty of bokeh and very much enjoyed this type of photography. 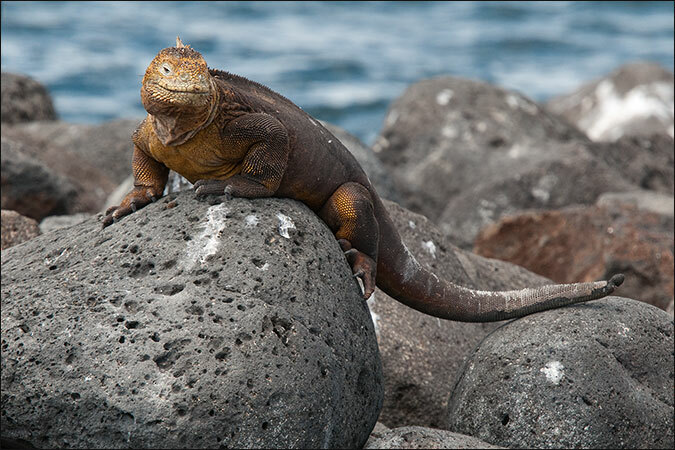 Galapagos is impressive and beautiful, a once in a lifetime experience.